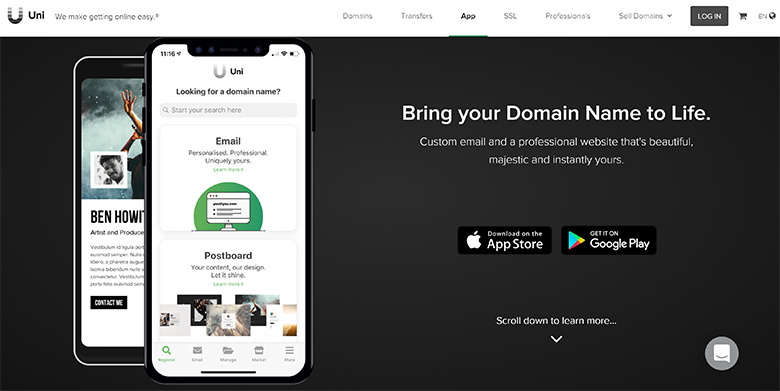 Uniregistry has acquired the domain UniEmail.com via Sedo. Listed in yesterday’s disclosed sales at Sedo, UniEmail.com was sold for $3,000 dollars. Registered in 2010, the domain was sold by a registrant located in Egypt.  UniEmail.com is pointed to Uniregistry.com/app where one can find out more information about the domain registrar’s software. Note: Uniregistry is a premium sponsor of DomainGang. Uniregistry : DomainNameSales.com listed for sale on Sedo!  September already in Arizona : GoDaddy pricing of Uniregistry gTLDs gone up!